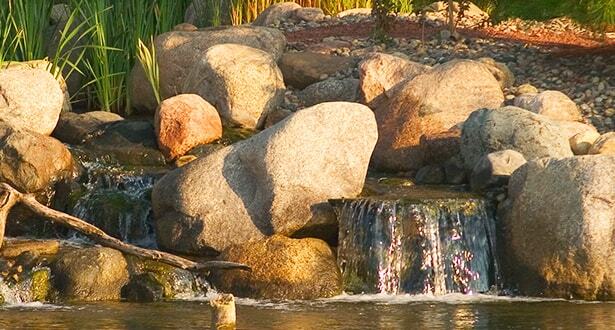 If you’re interested in a backyard pond that offers beautiful, serene water features, the Wilderness Pond Package is an excellent choice. 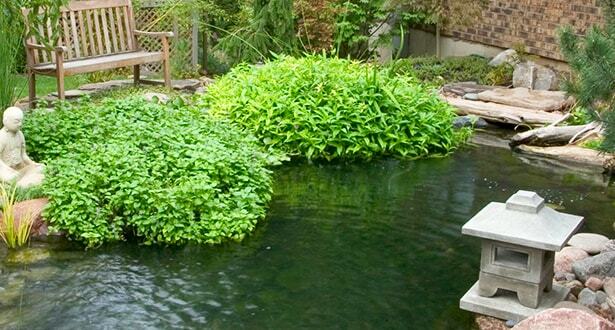 Ideal for enthusiasts, the larger size of this package allows for the addition of more fish, aquatic plants, and pond accessories. 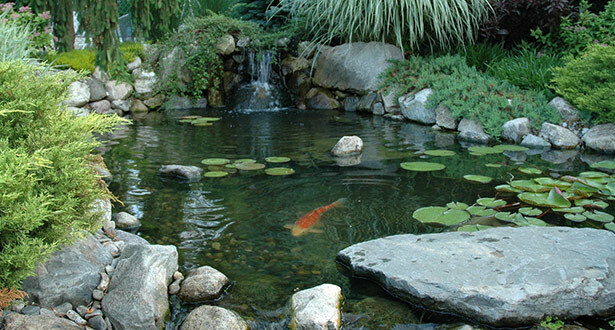 All features can be seen at Great Lakes Pondscapes.